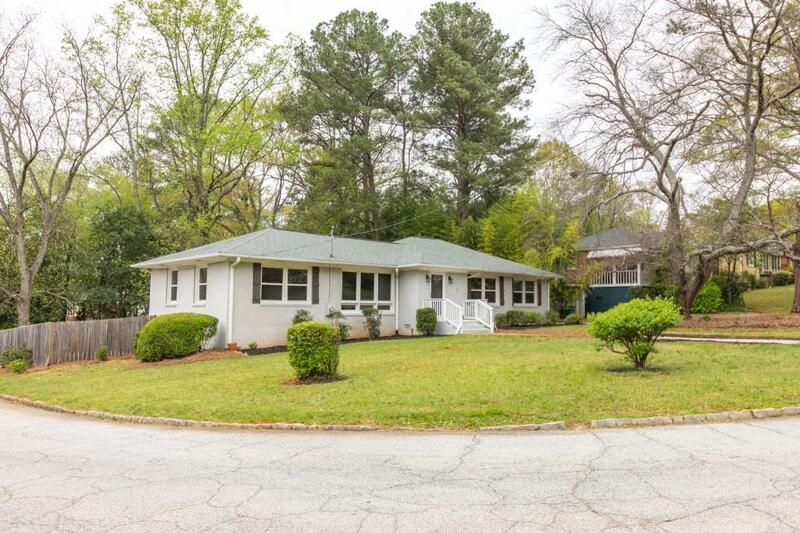 Only a short walk to the East Atlanta Village THIS could be your dream home. Open spaces, a generous living room, sunroom & loads of natural light makes this home perfectly suited for entertaining. 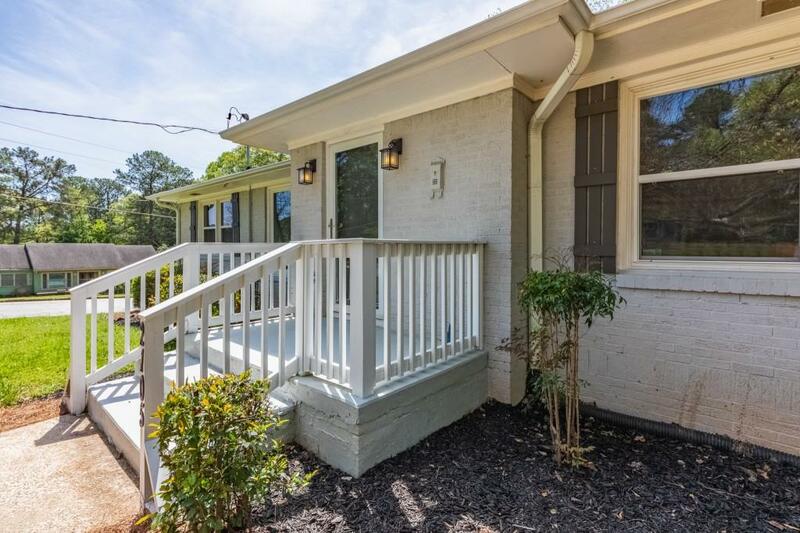 Step outside into your private fenced backyard & relax on the party deck or by the fire pit. 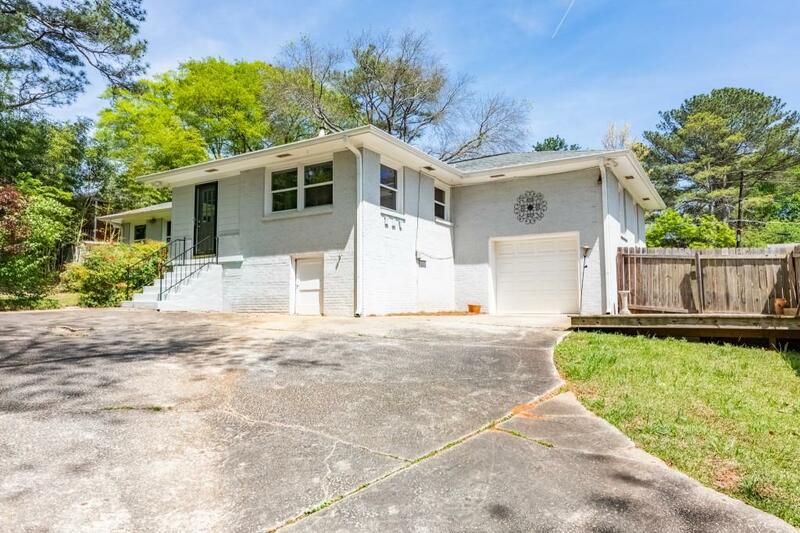 No need to worry about the weather as you will also enjoy having an attached garage. 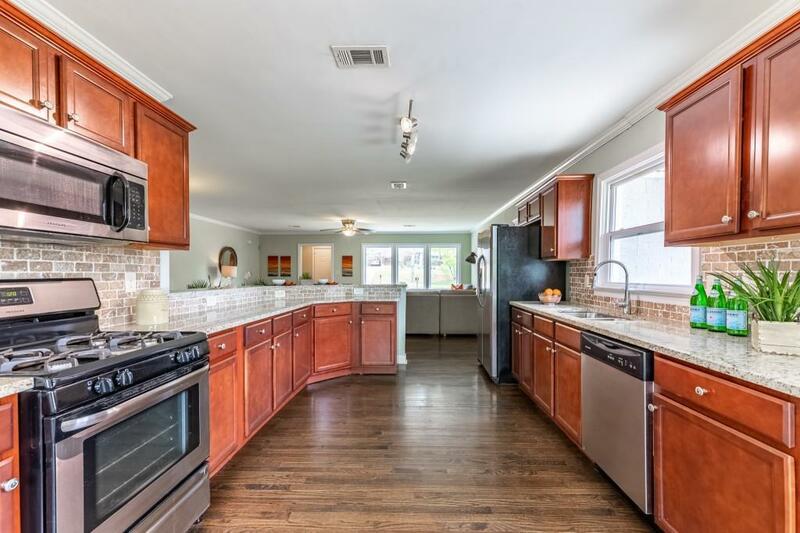 Granite, hardwoods, built-ins & more. Don't miss this one!